Notes: This comes to us from Italy. A series of records were produced consisting of artists who had performed at the Greetings Festival in San Giovanni Valdarno. The Mekons had performed there on November 1st of 1987. 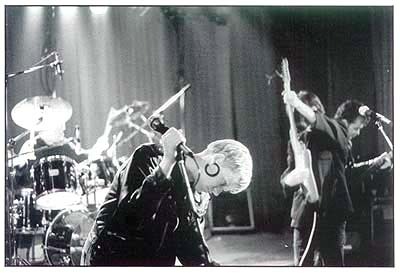 Oddly enough, none of the live cuts are from that festival, but from stateside gigs in Hoboken (1986) and Chicago (1987). 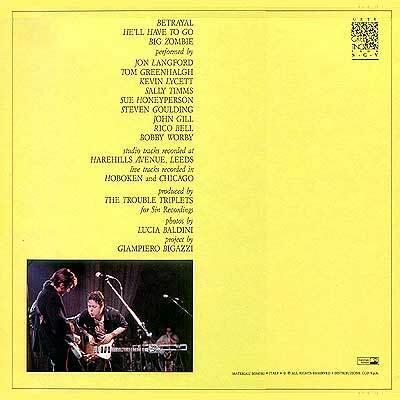 The cover features a few nice photos of a few of the band members and it appears that Jon was sporting an old Gibson Firebird or some similar guitar. 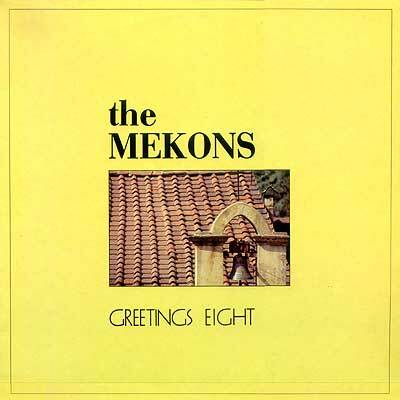 A nifty little record here for the Mekons completist.